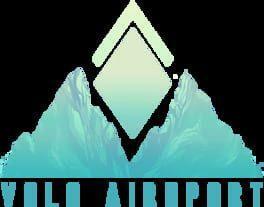 Volo Airsport is for those who fly like birds whenever they close their eyes. Take to the skies and fly past mountains in a wingsuit. Try to hug the cliffs at over 250 km/h or cruise at high altitudes and admire the scenery. Your body and gear are fully physically simulated. You fly by controlling your character's muscles directly, which changes your pose, which interacts with the air around you. You can see, hear, and feel every gust of wind as you pass it. Volo Airsport is available from 12.99 to 12.99 from 1 shops.